The Universal Security Instruments Smart Alarm Carbon Monoxide detector is designed with a life of 10 years to protect against the silent threat of Carbon Monoxide. Uses microprocessor to eliminate most nuisance alarms. 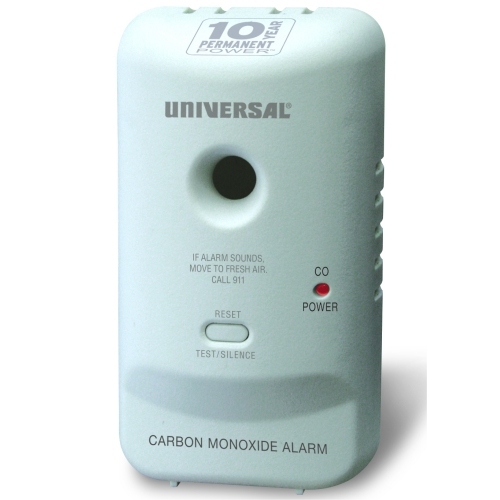 Perfect for hotels/motels, apartments, dormitories, manufactured housing, and houses.